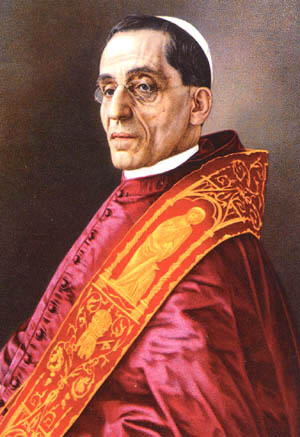 Pope Benedict XV, the missionary pope wrote the Apostolic Letter Maximum Illud, in 1919. Pope Francis wants the Church to celebrate the 100th anniversary of this foundational mission document. 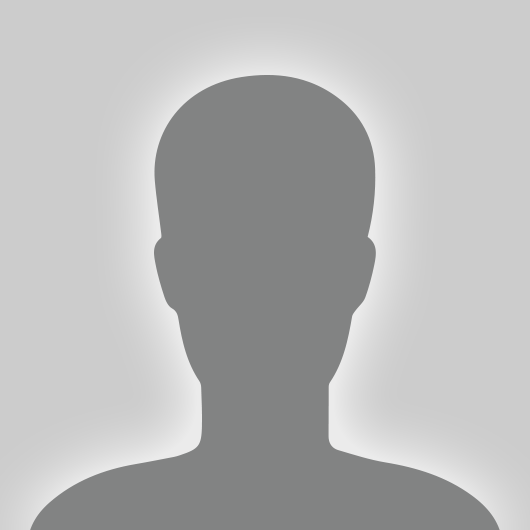 The Church of God is universal; she is not alien to any people,” he wrote, firmly calling for the rejection of any form of particular interest, inasmuch as the proclamation and the love of the Lord Jesus, spread by holiness of one’s life and good works, are the sole purpose of missionary activity. Benedict XV thus laid special emphasis on the Missio Ad Agentes, employing the concepts and language of the time, in an effort to revive, particularly among the clergy, a sense of duty towards the missions.